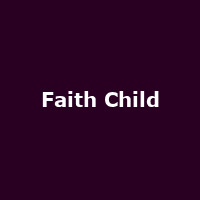 Faith Child is a London-based rapper formerly known Faith Kid and MC Faith. He released his debut album, "Illumination" in 2009, followed by 2015's "Airborne". He won a 2015 MOBO in the "Best gospel act" category.